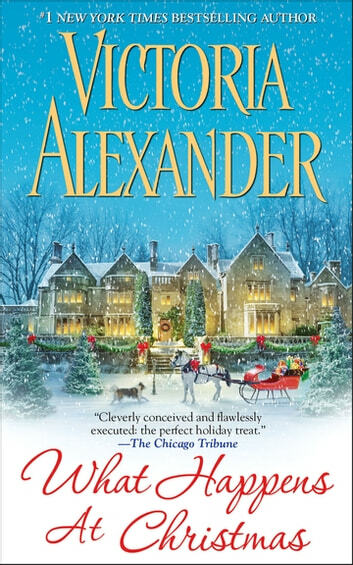 From a #1 New York Times–bestselling author: An unconventional Victorian lady, a daring deception, and “the perfect holiday treat” (The Chicago Tribune). 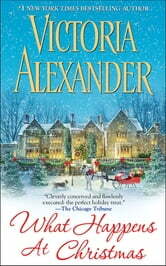 Camille, Lady Lydingham, requests the pleasure of your company at a festive house party in the English countryside, as she endeavors to coax a marriage proposal from Prince Nikolai Pruzinsky of Greater Avalonia. Given the nature of the hostess’s eccentric relatives ,they will be played by a troupe of actors hired to impersonate a proper Victorian family. What a clever way to fool the prince! And gate-crashing, distractingly handsome first loves like Grayson Elliott are most unwelcome. But nothing about Camille’s charade goes as planned. Tonight, at Millworth Manor, games will be played, motives will be revealed, the masks will come off, and hearts will be lost—and won—in the most romantic, magical season of all.